Radio King is joining Orange Radio so you can extend your visibility internationally. Being in over 100 countries, Orange Radio offers a range of musical and themed radio stations. With this partnership, Orange offers to radio stations that are hosted by Radio King to use all its digital supports such as Orange TV, mobile app (available on iOS & Android) and integration to connected cars through the CarPlay technology & R&GO®! Radio King will pursue its partnership with Orange Radio teams in order to improve your digital presence very soon. Orange Radio offers free access to thousands of radio stations and podcasts worldwide. 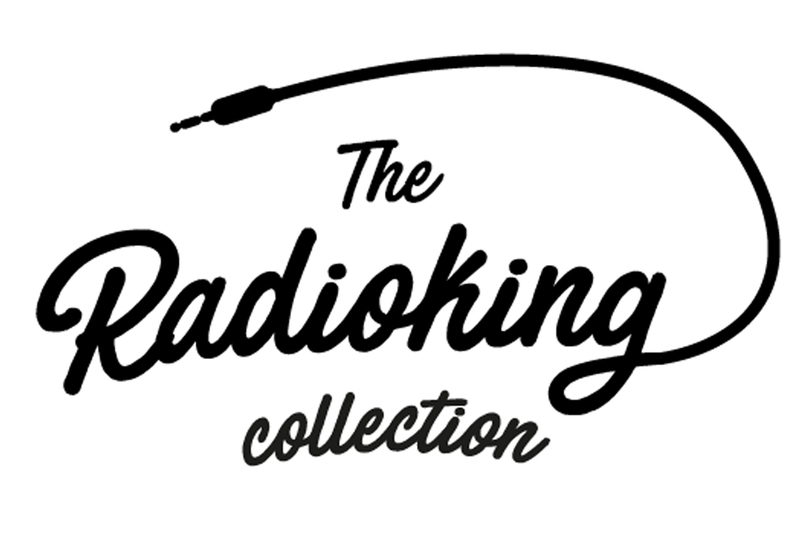 The catalog, which has over 20,000 radios and 30,000 podcast shows, is categorized by continent, country, and type: music, economy, sports, news… A technical mechanism from internet providers open to radio stations allows Radio King to control its exposure. How do you properly get ready for the new season?